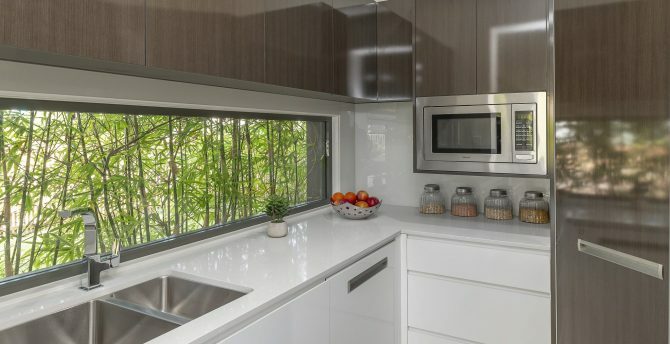 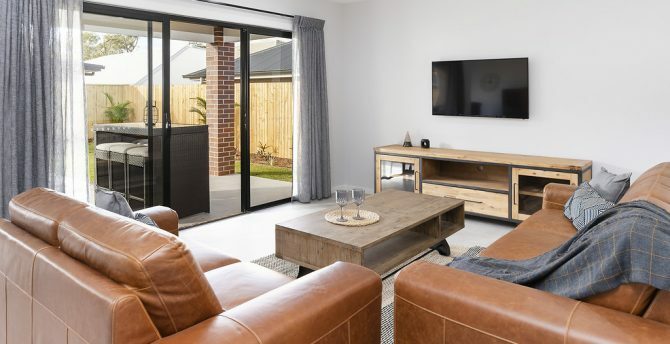 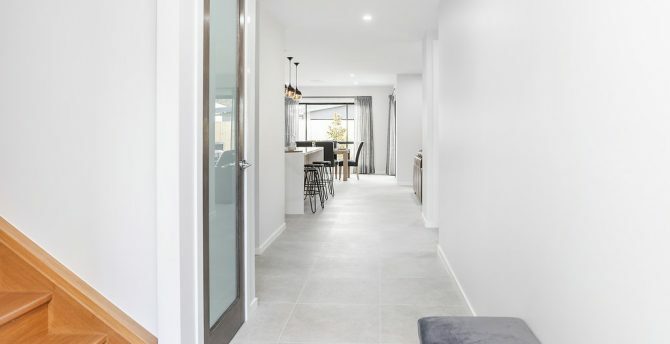 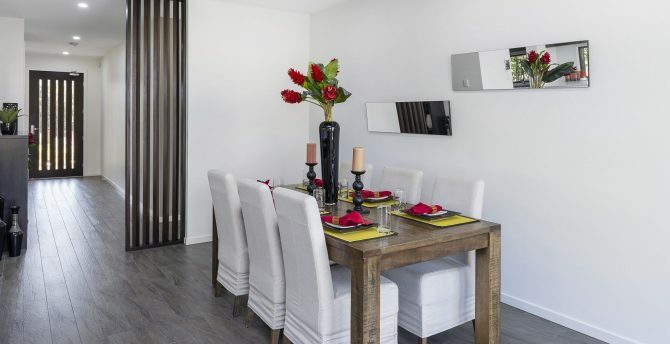 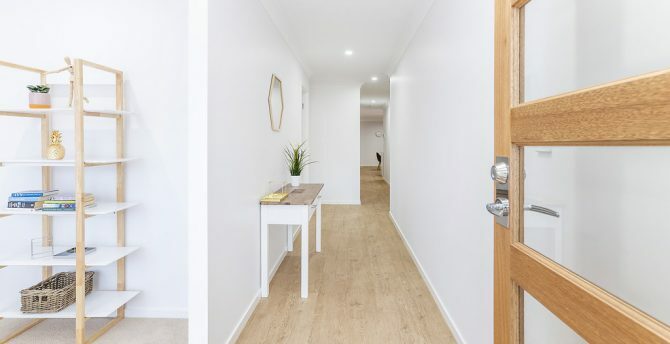 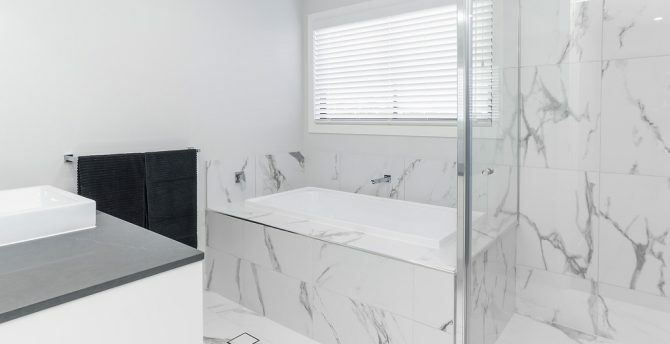 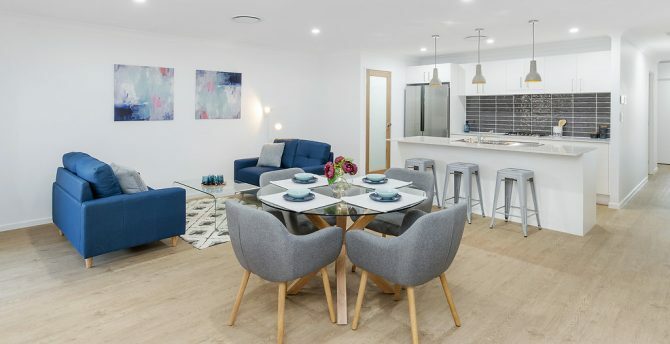 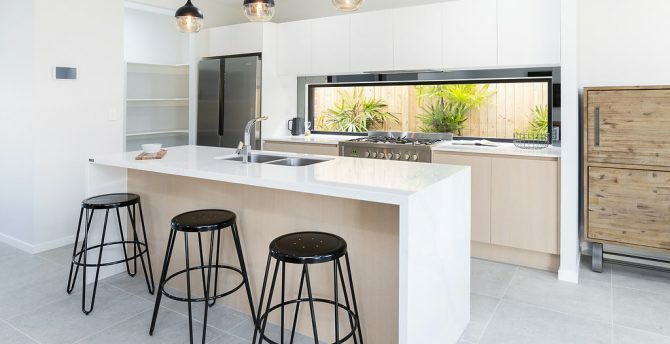 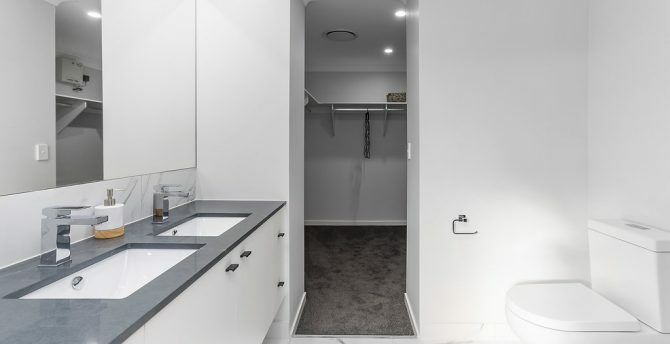 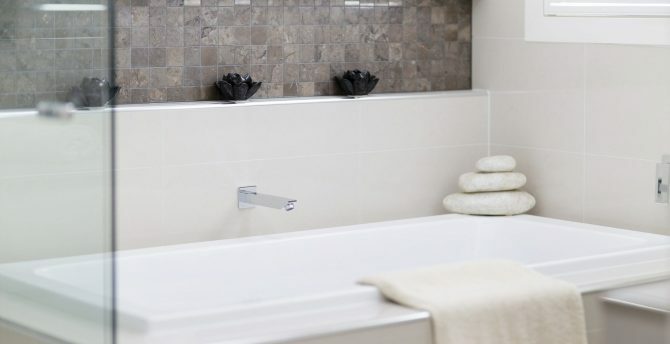 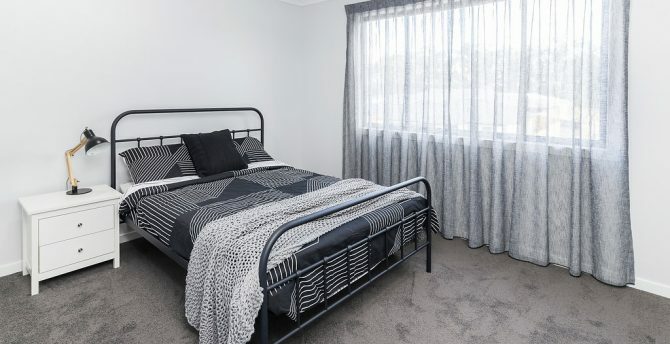 Palladio Homes prides itself on being a prestigious and forward thinking residential construction company, who’s modern and up market designs are crafted to suit the modern lifestyle. 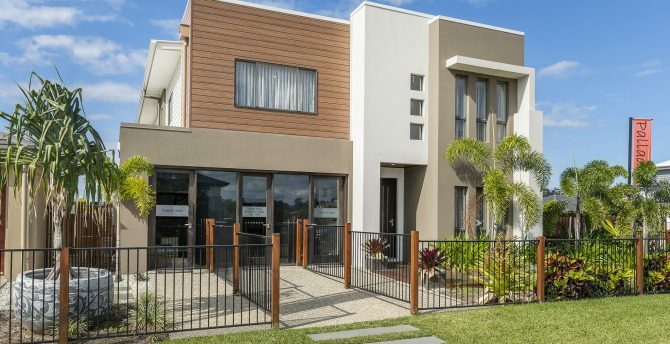 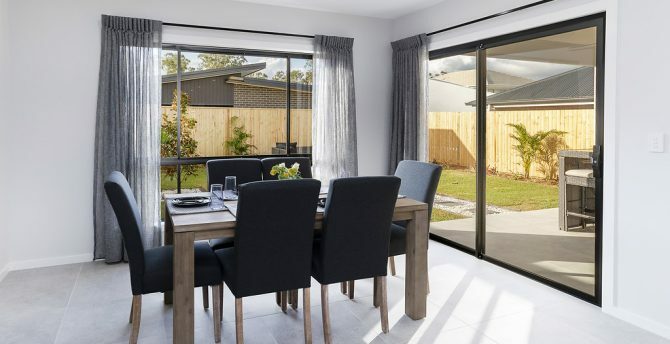 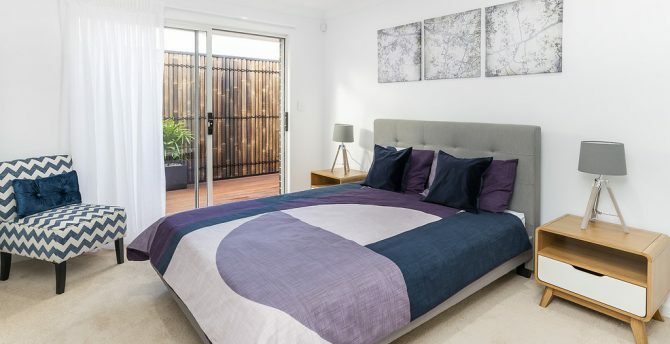 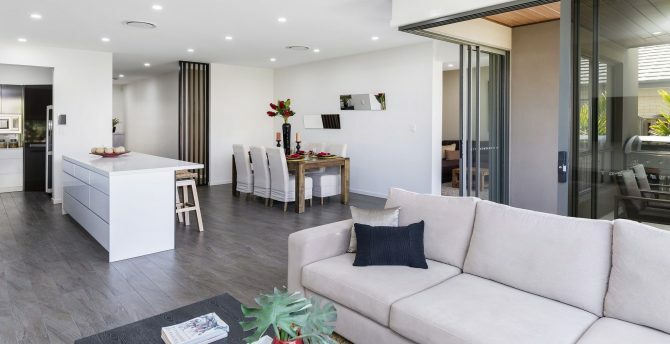 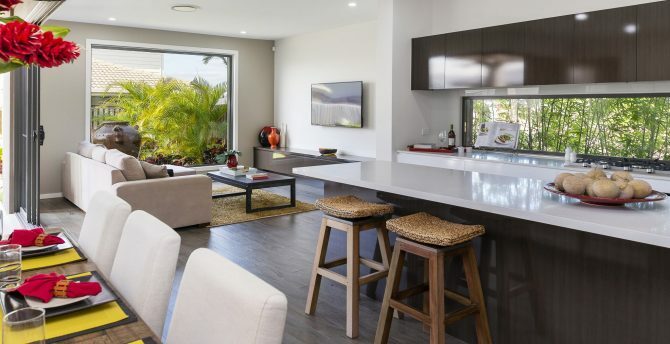 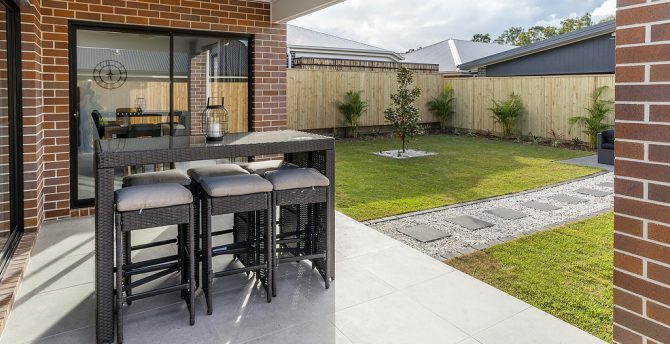 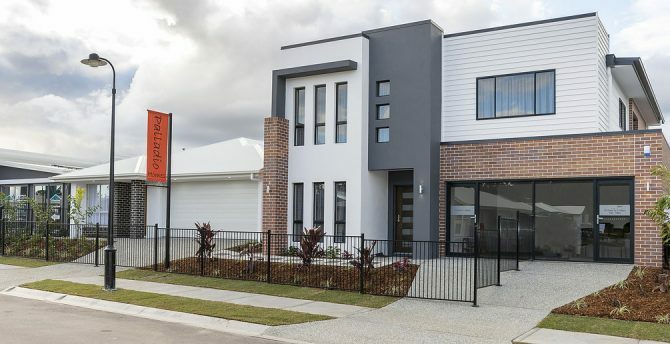 Located between Brisbane and the Gold Coast Palladio Homes is the ideal Builder to turn your dreams into reality ! 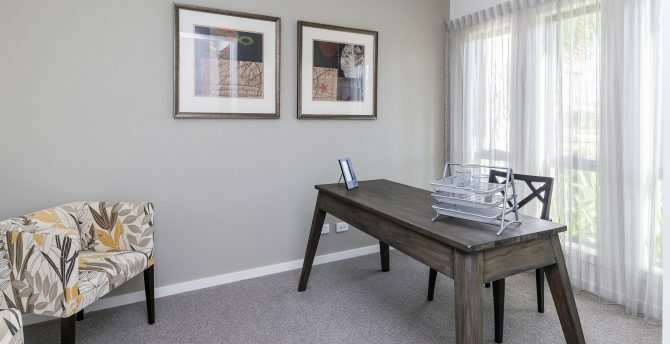 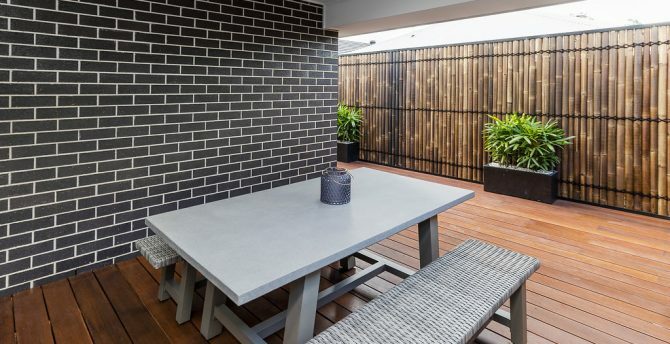 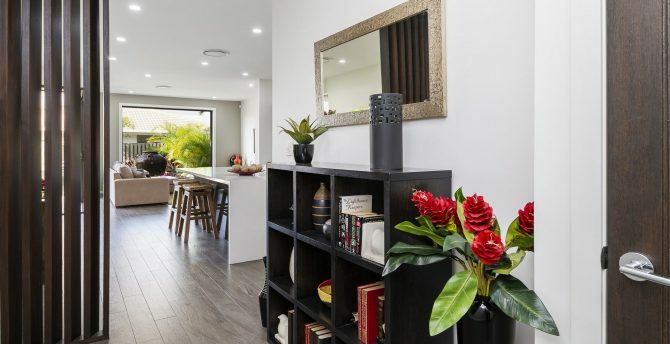 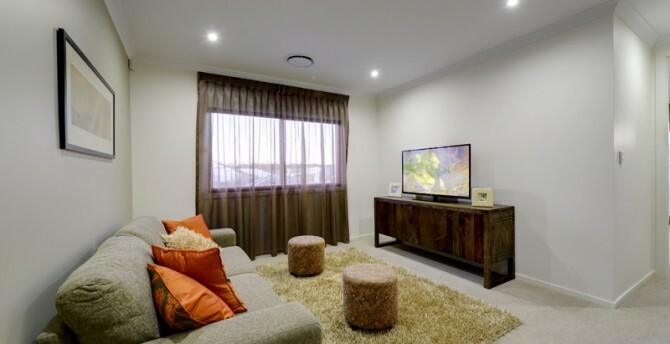 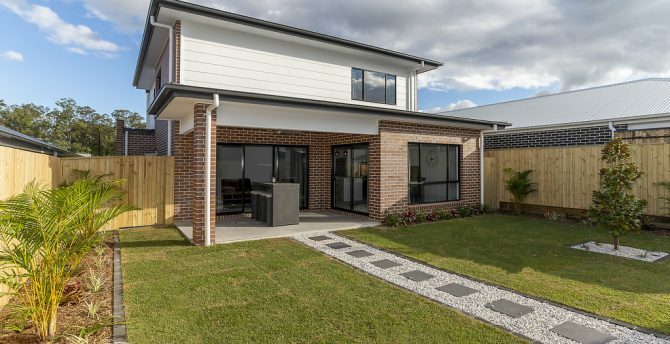 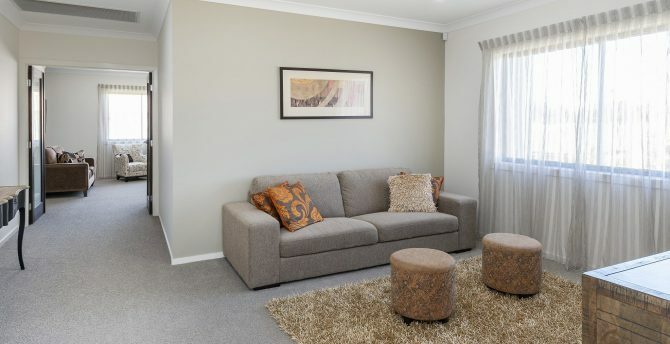 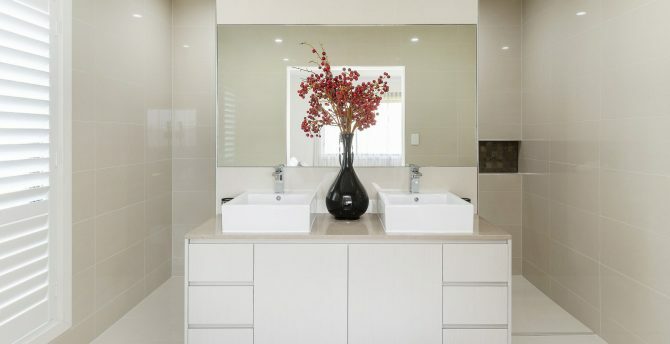 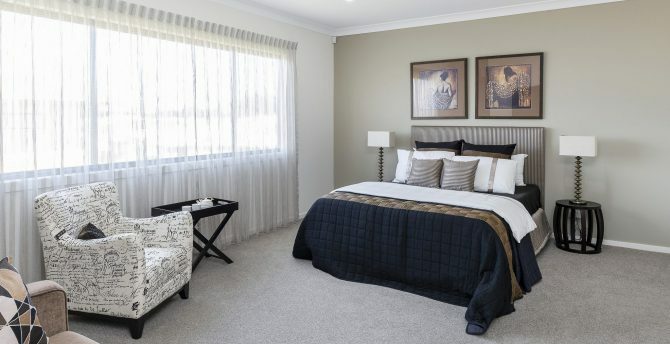 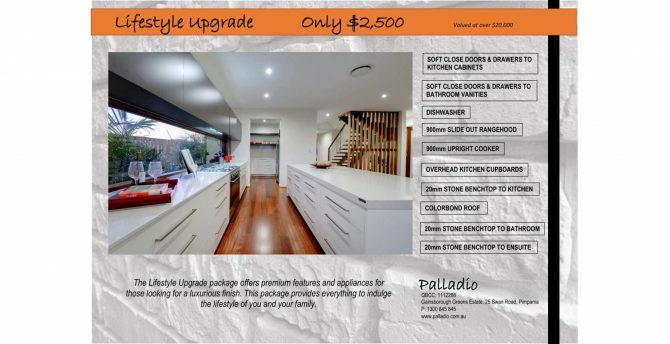 Palladio Homes constructs, Split Level, Sloping Site, Two Storey & Lowset Homes.